The groundbreaking technological action adventure blockbuster franchise “Planet of the Apes” returns with alpha ape Caesar meeting his most formidable foe in the third chapter “War for the Planet of the Apes” that will open in Philippine cinemas on July 12. From the first contemporary reboot of the franchise in “Rise of the Planet of the Apes” (2011), the very first live-action film in the history of movies to star, and be told from the point of view of, a sentient (ape) animal, Caesar grew up under the care of his human friend Will (played by James Franco) after being saved in the facility where he was born. Caesar became a super-intelligent chimpanzee who at a young age sees humans as being capable of wonderful things, like art and reason. And then he begins to see humanity’s dark side – oppression, bigotry, and the ostracizing of his species. Caesar ended up liberating all the other primates from captivity. What transpired next in “Dawn of the Planet of the Apes” (2014) cemented Caesar’s place as the leader of a growing nation of genetically evolved apes that are threatened by a band of human survivors. 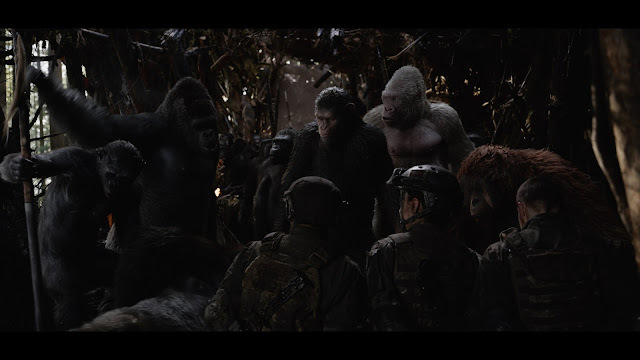 Humans and apes soon reach a fragile peace in “Dawn”, but it proved short-lived, as both sides are brought to the brink of a war that will determine who will emerge as Earth’s dominant species. Now, in “War for the Planet of the Apes,” the latest instalment of the arresting action adventure franchise directed by Matt Reeves, Caesar (played in performance capture by award-winning Andy Serkis) goes head to head with his army against the Colonel’s (Woody Harrelson, “Hunger Games”) powerful armada fighting the ultimate battle of survival and reign over earth. 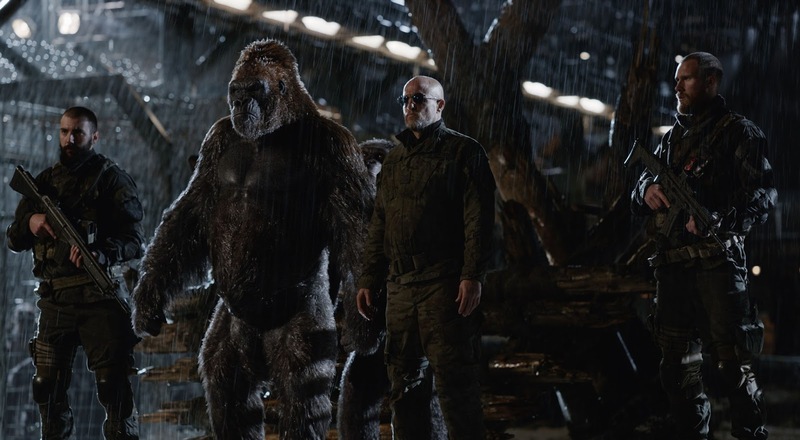 Caesar, an intrinsically benevolent ape as seen in previous early materials for the release of “War for the Planet of the Apes” warns that war has begun, even apologizing that such imminence came to be. Conflicted with empathy for humans and the survival of his community, Caesar is then forced into battle leading his pack against humans. 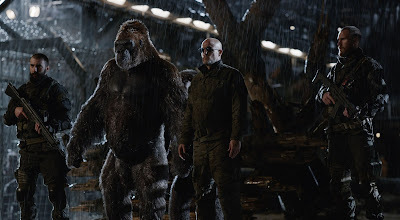 Starring with Woody Harrelson and Andy Serkis are returning cast (in performance capture) including Judy Greer, Karin Konoval, Terry Notary and Max Lloyd-Jones with Steve Zahn playing a new ape character. “War for the Planet of the Apes” opens July 12 nationwide (Phils.) from 20th Century Fox to be distributed by Warner Bros.